Traditional Burial Packages from $5,395-$12,695. All packages include casket, guest sign in book, prayer cards, all services of funeral director and staff, funeral home facilities, and hearse to cemetery. 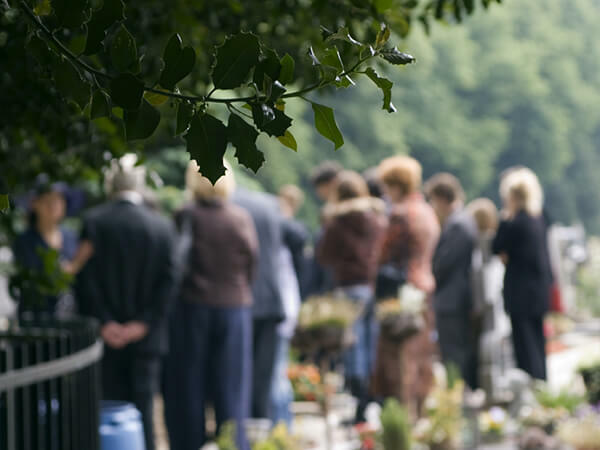 Cemetery expenses and cash advances are additional. Please take a look at the videos below for more information.